These experiences are running 7 days a week. You will get to fly/handle Owls, Hawks, Falcons and Kites. These raptors will fly in natural settings! just like there wild counterparts, making this a great way to see our feathered friends. All you need to do is buy a voucher online, vouchers will arrive by post, for you to give as a gift! These vouchers make great gifts for animal lovers! Next all you have to do is, ring or email and make an appointment! You can ring and book a day before buying a voucher. We recommend a pack lunch if you are doing the full day, hot and cold drinks are provided. All this in the stunning grounds of Herstmonceux castle, with exclusive access to private areas. Not in a busy centre! Held in a small group of upto 4 participants. 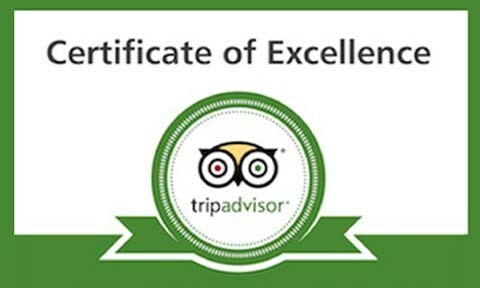 No 1 falconry provider in sussex (Tripadvisor)…Please read are great reviews. Please not there are spectator fees.